An artist by profession, Pamela Sayers poetry is in part inspired by Mexico. Now living in Puebla, the former New Yorker teaches English while absorbing the local culture. 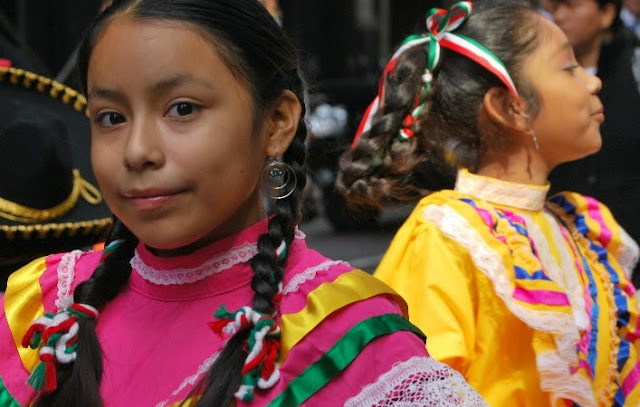 Water, Wings and Alliterated Wishes — a poem that celebrates Mexico's Independence Day — first appeared on wordsandthoughtspjs and appears here with the author's permission.